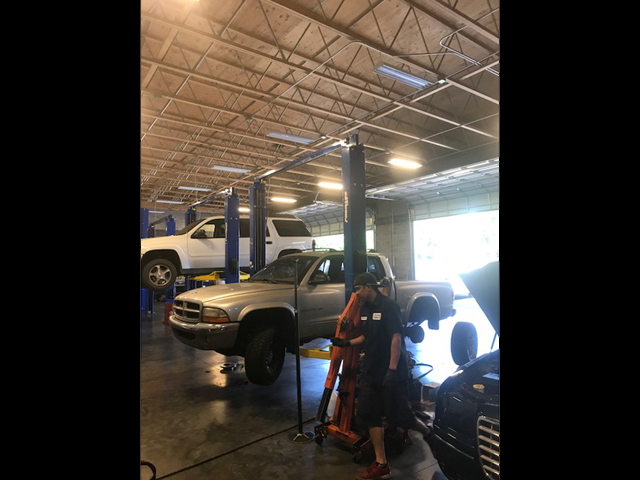 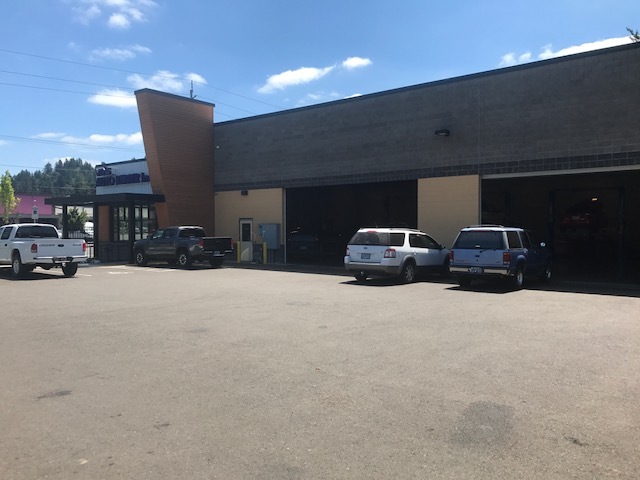 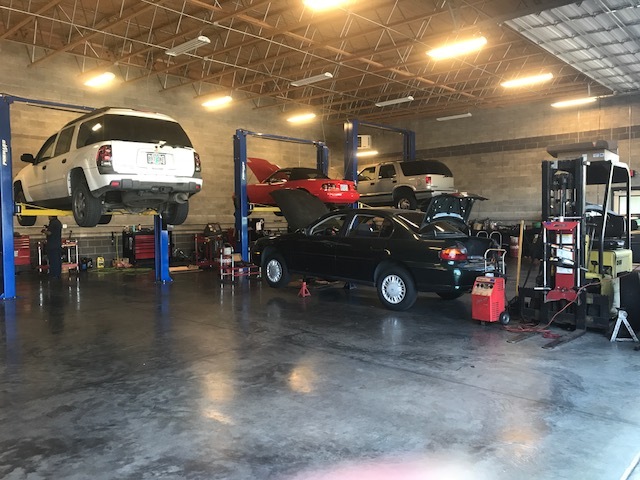 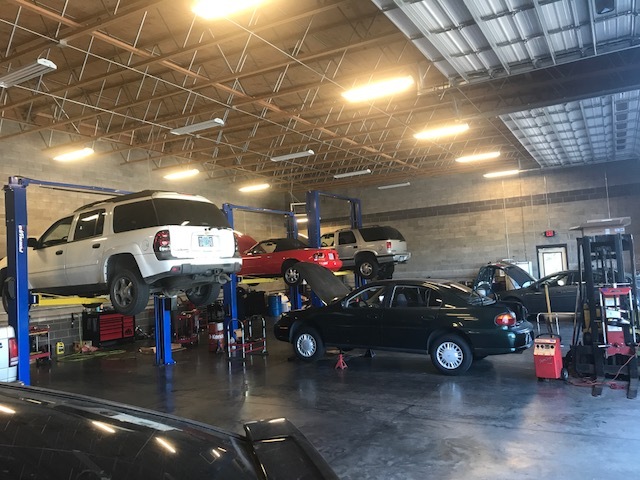 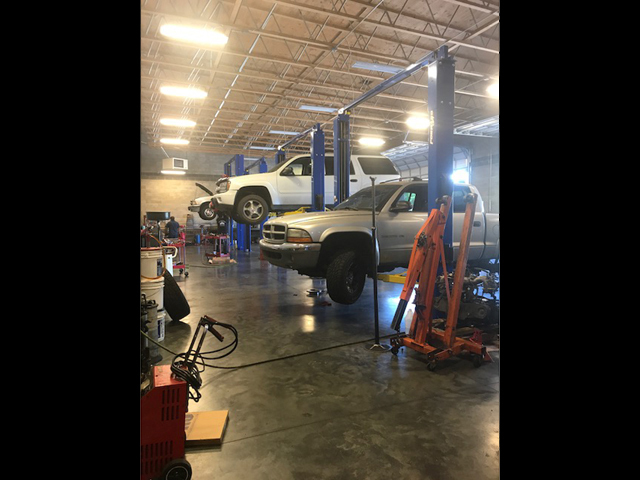 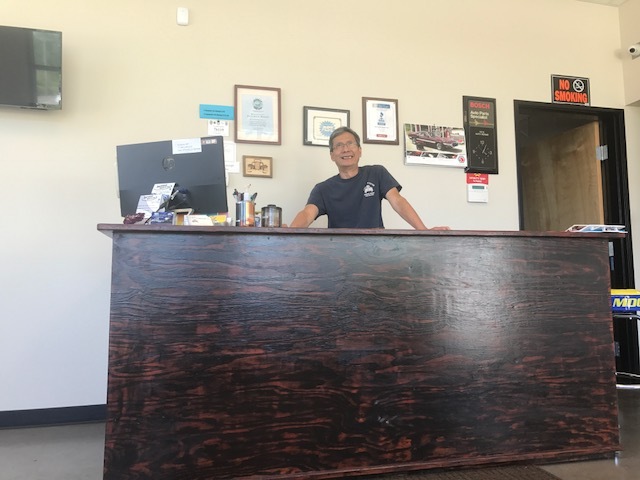 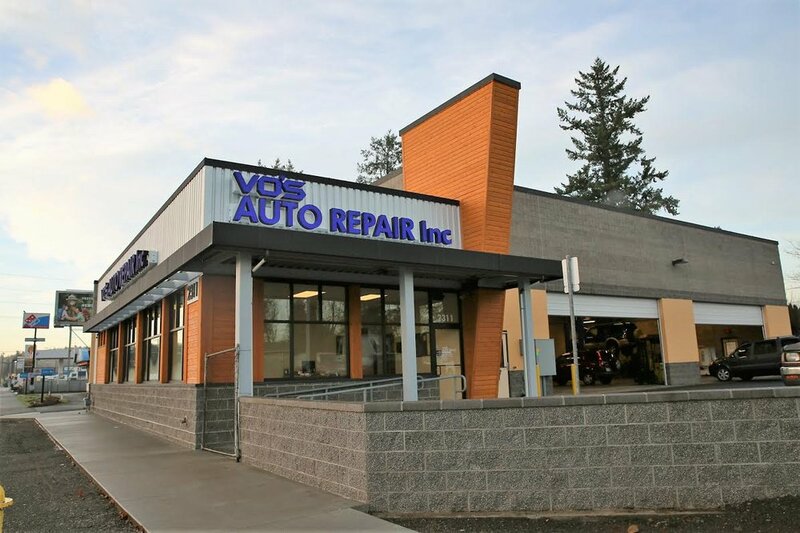 Vo's Auto Repair has been in business since 1994. 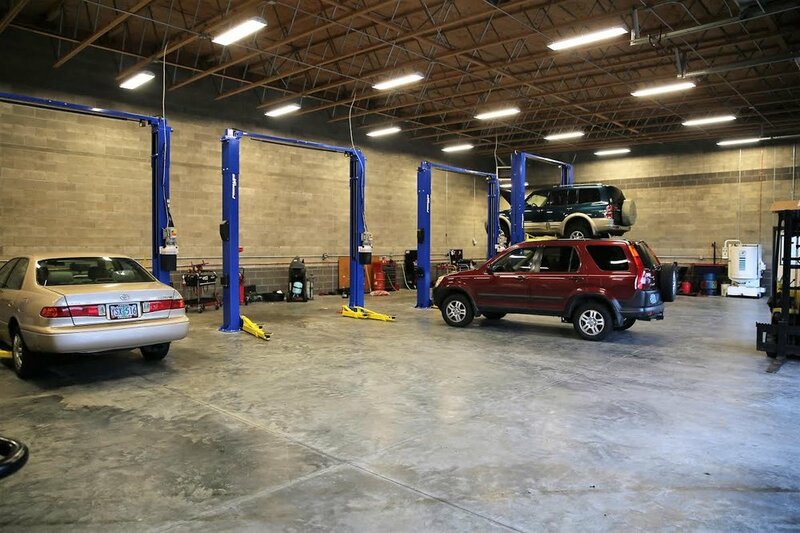 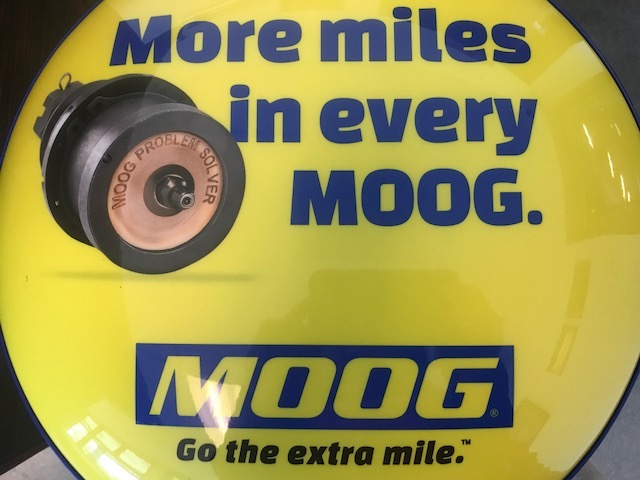 We specialize in both foreign and domestic vehicles. 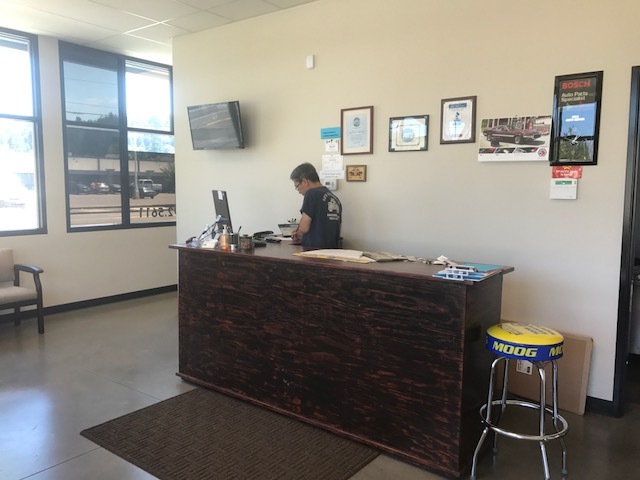 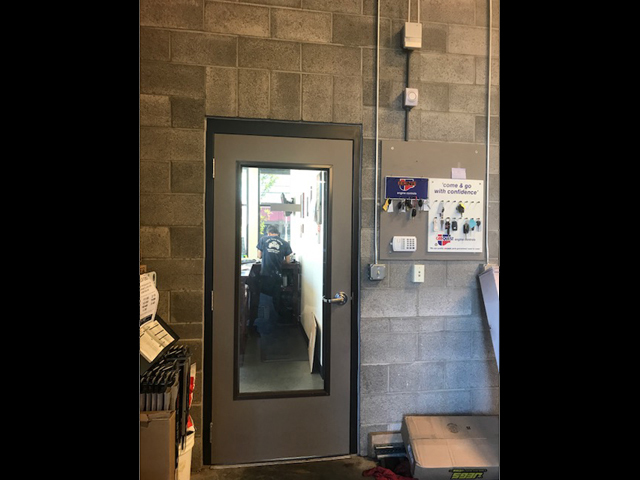 * Etc Vo's Auto Repair seriously takes care of your vehicle! 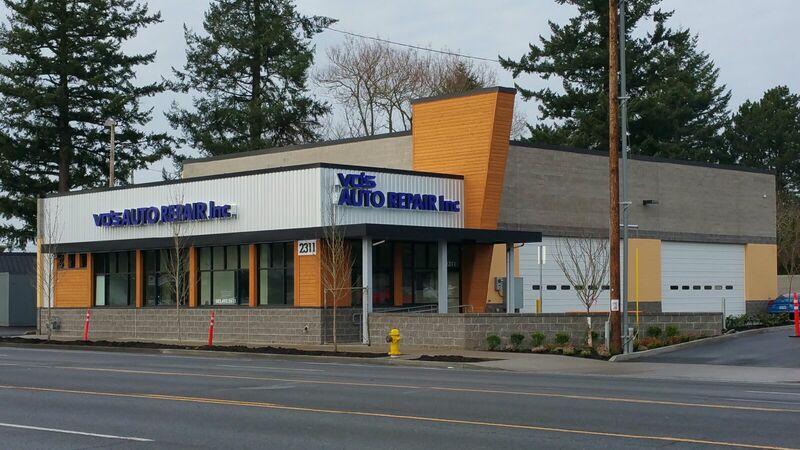 Vo's Auto Repair Inc © All Rights Reserved.